As an artist, the last thing you want to do is let down your fans who have helped support your career. 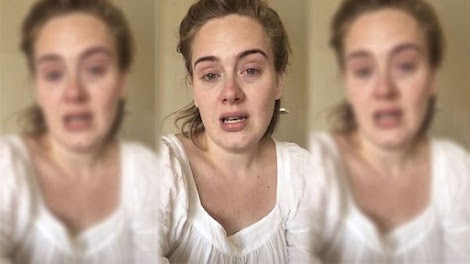 However, Adele was forced to cancel one of the concerts of her sold out world tour and posted an emotional video to show fans how sorry she was to do so. 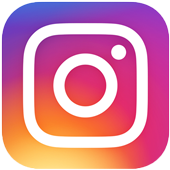 The ‘Hello’ singer was scheduled to appear for a second night in Phoenix, Arizona as part of her ‘Adele Live 2016’ tour, which started back in February. However, the 28-year-old revealed she was battling a cold the night of her concert prior and ‘pushed too hard’ to make it through. 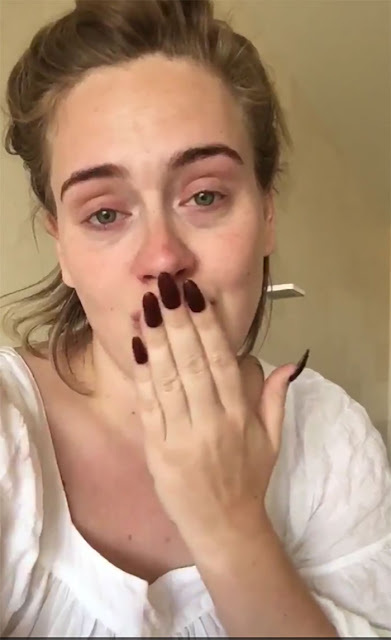 Adele posted a video to both her Twitter and Instagram to share with her followers just how heartbroken she was to have to cancel a show last minute. The singer appeared without makeup and apologized through a hoarse voice, proving that she was in no condition to hit the stage. Adele continuously apologizes to the fans she’s let down, but insists that she has tried warming up all morning and her voice just can’t battle through the cold. 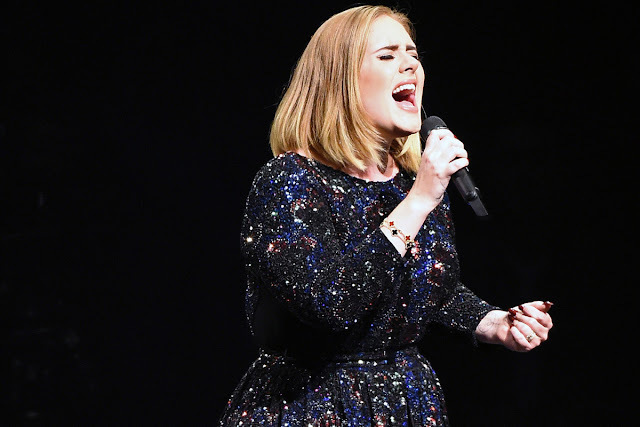 Adele promises fans that she will reschedule the show and ‘smash it’ for them. The ‘Adele Live 2016’ tour continues to until late November, with the last stop being her makeup concert in Phoenix on the 21st.